Sneak peek! 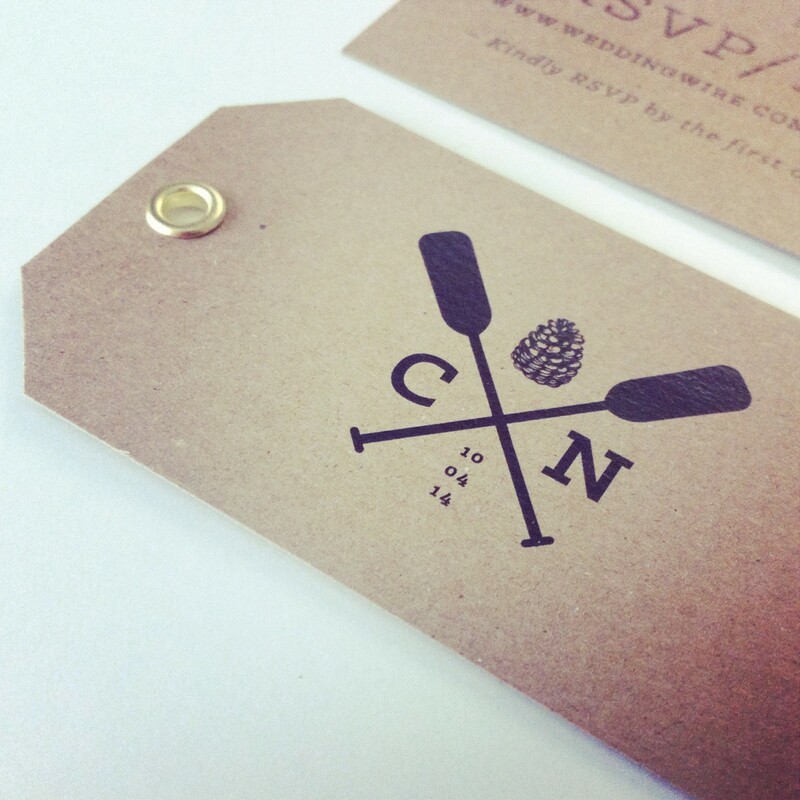 A “woodsy” wedding invitation design is in the works. We’re in the midst of cutting the corners and adding eyelets to these RSVP tags, which will compliment the letterpress invitation. More to come!